You searched for proposal for settlement - В сложной финансовой ситуации приходит на помощь кредит наличными в Казахстане. While there are times I will serve a proposal for settlement to create an argument to recover attorney’s fees, I always tell clients proposals for settlement create nothing more than an argument. In other words, you cannot bank on actually recovering attorney’s fees because of conflicting case law or case law that finds reasons to invalidate a proposal for settlement. Thus, when I serve a proposal for settlement, I make sure the client’s expectations are tempered. But, when I receive a proposal for settlement on behalf of a client, I make sure the client appreciates that they can be liable for attorney’s fees regardless of the conflicting case law in effect. Proposals for settlement, in my opinion, have become head scratchers. 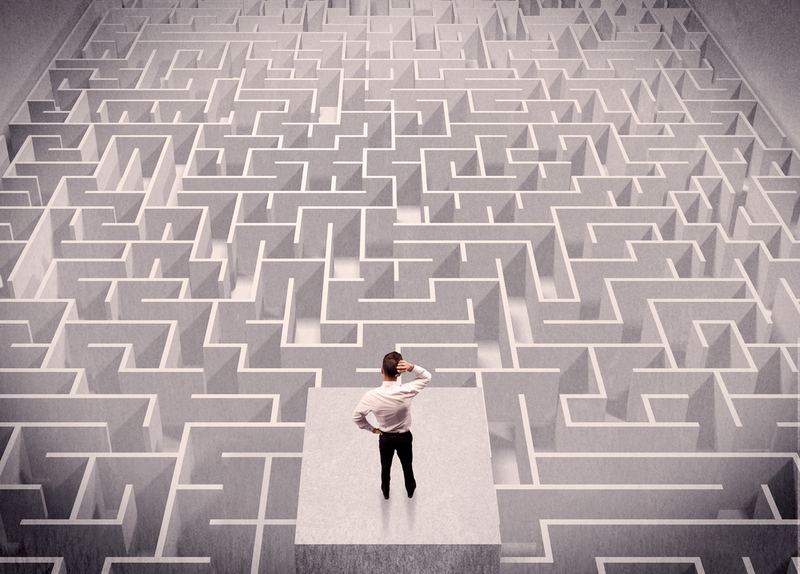 The case of Starboard Cruise Services, Inc. v. DePrince, 43 Fla. L. Weekly D2581a (Fla. 3d DCA 2018) exemplifies the confusing nature of proposals for settlement. In this case, the defendant served a proposal for settlement conditioned on the plaintiff releasing all claims asserted in his amended complaint and dismissing the amended complaint with prejudice. The plaintiff’s amended complaint contained claims for monetary relief and a specific performance claim for equitable relief (where non-monetary damages were sought). Prior to trial, the plaintiff dismissed his equitable claim and proceeded to trial only on his claim for monetary relief. The jury found in favor of the defendant and the defendant filed a motion for attorney’s fees based on its proposal for settlement (that the plaintiff did not accept). The trial court denied the defendant’s motion for attorney’s fees finding that the proposal for settlement was invalid since it applied to plaintiff’s claims for monetary relief and equitable relief. The appellate court agreed with the trial court finding that the defendant’s proposal for settlement was invalid because it was conditioned on the plaintiff releasing all his claims—his claims for monetary relief and his claim for equitable relief (where non-monetary relief was also sought). 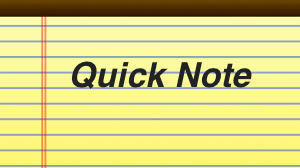 A proposal for settlement only applies to claims for money damages. Due consideration is required when serving a proposal for settlement. Even with that consideration, there is still the possibility that the proposal for settlement will be deemed invalid, as was the circumstance in this case. In an earlier posting I talked about proposals for settlement / offers of judgment. Again, these are used as a vehicle to create an argument for attorney’s fees down the road, particularly in cases where a party does not have a contractual or statutory basis to recover attorney’s fees. 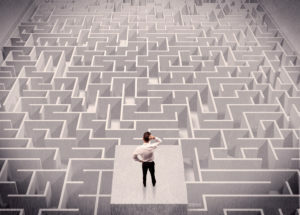 Please check out this article for more information on proposals for settlement because they have become an unnecessarily complicated vehicle with nuances that have resulted in an exorbitant amount of case law, some of which is conflicting. As a result, while the argument to recover fees is preserved by serving the proposal for settlement, it is an argument and not a guaranty. Sometimes, parties with a contractual or statutory basis to recover attorney’s fees will still serve a proposal for settlement. This becomes tricky because the right to attorney’s fees per the contract or statute is not cut-off by virtue of the proposal for settlement. Say, for example, a defendant serves a proposal for settlement. The plaintiff, however, prevails in the case through trial in a claim in which the plaintiff is entitled to contractual attorney’s fees. There are two considerations. 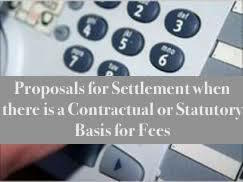 First, when determining the merits of a proposal for settlement, you need to look at the “net” judgment, which would include attorney’s fees and costs incurred by the opposing party (party receiving offer that prevailed in the case) through the date of the offer. See Leon F. Cohn, M.D., P.A. v. Visual Health and Surgical Center, Inc., 125 So.3d 860, 863 (Fla. 4th DCA 2013) (“Because Cohn prevailed on the breach of contract claim and the contract contained a provision awarding attorney’s fees to the prevailing party, we reverse and remand for the trial court to reconsider the issue of Cohn’s entitlement to fees after conducting an evidentiary hearing to determine the total net judgment, which shall include the amount of fees and taxable costs incurred by Cohn in litigating the breach of contract claim up to the date of the offer.”). Since the proposal for settlement is based on the net judgment, to determine whether the above defendant would be a prevailing party for purposes of recovering its attorney’s fees from the date of the proposal on forward would require an analysis to see what the total net judgment to the plaintiff would be factoring in fees and taxable costs through the date the defendant served the proposal. The issue in looking at the net judgment is to determine whether the defendant could offset some of the attorney’s fees entitled to the plaintiff by being entitled to attorney’s fees from the date of the proposal on forward. Second, the proposal for settlement does not cut-off the opposing party’s contractual right to fees incurred after the proposal for settlement is served. See Tierra Holdings, Ltd. v. Mercantile Bank, 78 So.3d 558 (Fla. 1st DCA 2011). The above plaintiff would still be entitled to its attorney’s fees if deemed the prevailing party under the contract through the trial. The issue, as discussed above, is whether the defendant could offset some of the fees entitled to the plaintiff by being entitled to attorney’s fees from the date of the proposal on forward. Let’s use real numbers. Assume the defendant served the proposal for settlement to the plaintiff for $100,000. 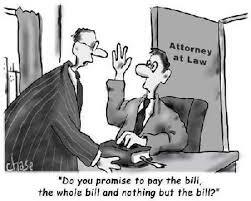 The plaintiff has a contractual right to attorney’s fees. 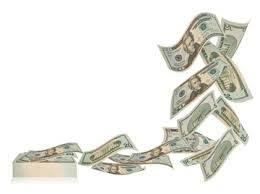 The plaintiff rejects the proposal for settlement and at trial the plaintiff is awarded $40,000. Now, let’s assume the total net judgment through the date of the proposal for settlement factoring in fees and costs entitled to the plaintiff as the prevailing party under the contract is $60,000. This $60,000 is at least 25% less than the defendant’s proposal for settlement of $100,000, meaning the defendant would be entitled to its attorney’s fees from the date of the proposal on forward. Assume those reasonable fees are $75,000. Assume the plaintiff’s total reasonable fees are $90,000. Under step one, the defendant would presumably be the prevailing party for purposes of fees per the proposal for settlement and be entitled to its reasonable fees of $75,000 from the date of the proposal through trial. 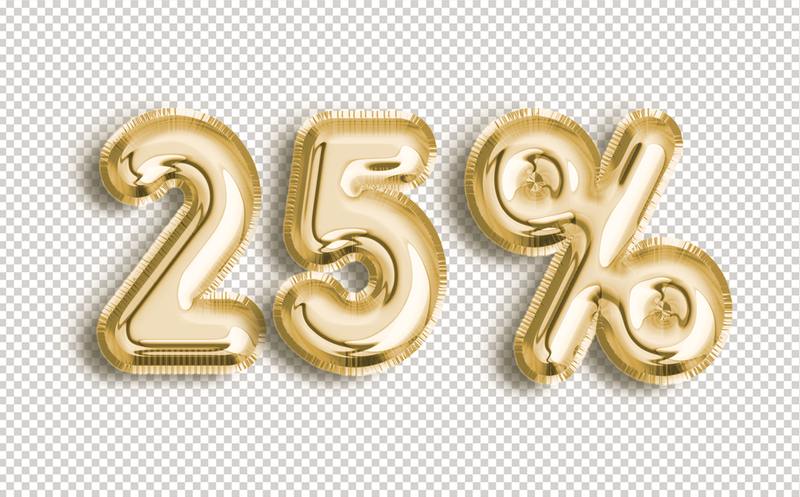 The reason being is that the total net judgment to the plaintiff at the time the defendant served the proposal when factoring in fees and costs was at least $25% less than the defendant’s proposal for settlement. Under step two, the plaintiff is still entitled to its attorney’s fees for prevailing under the contract, which are $90,000 through trial. Thus, the $75,000 owed to the defendant in fees would simply be credited in a judgment given to the plaintiff (reducing the plaintiff’s judgment by $75,000). For example, if the court entered an attorney’s fees judgment, the plaintiff would be entitled to $15,000 in fees, or the difference between the $90,000 and the $75,000. To be entitled to attorney’s fees, there needs to be a contractual or statutory basis to recover attorney’s fees (absent serving a proposal for settlement). There is oftentimes the misconception in breach of contract cases that the party that recovers a positive net judgment will automatically recover their attorney’s fees. While, certainly, sometimes this is the case, this is NOT what you should be banking on. The law has tried to progress to a point where it does not want certain cases to be driven solely by the prospect of recovering attorney’s fees just because you won $1. The Florida Supreme Court in Moritz v. Hoyt Enterprises, Inc., 604 So.2d 807 (Fla. 1992) held that in a breach of contract action the significant issues test applied to determine the prevailing party for purposes of awarding attorney’s fees. A party prevails on the significant issues if the party prevails on any significant issue in the case that achieved a benefit sought by the parties in the action. A year later, the Florida Supreme Court in Prosperi v. Code, Inc., 626 So.2d 1360 (Fla. 1993) addressed this significant issues test in the context of a construction lien action where the contractor received a net judgment in its favor but did not prevail on its construction lien (that provided a statutory basis for fees). In this case, the owner prevailed on the contractor’s lien claim but the contactor prevailed in a breach of contract action and, therefore, recovered a net judgment in its favor. For purposes of the case, a net judgment was “when the claimant fails to foreclose a mechanic’s lien but obtains a judgment for the underlying claim which exceeds any claim of the owner.” Prosperi, 626 at n.1. Here, the Court explained that recovering a net judgment is a significant factor to determine the prevailing party for purposes for purposes of attorney’s fees, but was NOT the only consideration. The equities of the case must be considered at the trial court’s discretion to determine the party that prevailed on the significant issues to be deemed the prevailing party for purposes of attorney’s fees. Years later, this issue was brought up again to the Florida Supreme Court in Trytek v. Gale Industries, Inc., 3 So.3d 1194 (Fla. 2009), as to whether the significant issues test applied when a contractor obtained a net judgment against an owner on its lien even though the lien amount was reduced by the owner’s claim for repair costs. 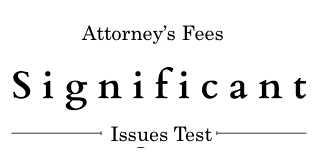 In finding that the significant issues test applied, the court further explained that the trial court has discretion to examine all factors including issues litigated, claim amount, amount recovered, and counterclaims, and can determine that neither party was the prevailing party for purposes of attorney’s fees. As you can see, the trend to determine the prevailing party for purposes of attorney’s fees in a breach of contract action is to apply the significant issues test. Because the trial court has the discretion to examine the equities to determine the party that prevailed on the significant issues in a given case, there is not any objective or bright-line rule to refer to in order to determine whether your situation will deem you the prevailing party for purposes of attorney’s fees. This component makes it challenging to predict how a trial judge or arbitrator may rule and whether a party will be deemed the prevailing party for purposes of attorney’s fees. Recovering a net judgment is still an important factor, but it will not be the sole deciding factor because the prospect of a party recovering $1 and being deemed the prevailing party for purposes of attorney’s fees may prevent that party from becoming reasonable with their settlement terms.